As many as 21 national and international ACBAR members attended and enthusiastically listened to a presentation on the Land Governance Assessment Framework (LGAF) report at the Agency Coordinating Body for Afghan Relief and Development (ACBAR) office on 18 July 2017. An Afghanistan Research and Evaluation Unit (AREU) consultant gave a comprehensive presentation followed by a questions and answers session. The participants engaged in the discussion and raised some important issues to which the consultant responded. 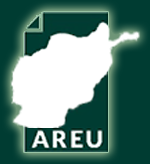 AREU recently released the findings of an in-depth Land Governance Assessment Framework (LGAF) study designed to help policy makers create policies based on evidence backed research and address some of the pressing land ownership issues in Afghanistan. AREU with the financial support of the World Bank conducted the LGAF study and adapted some of the indicators and terminology in accordance with the realities of land governance in Afghanistan. Throughout conducting the study a number of the government institutions including the Ministry of Agriculture, Irrigation and Livestock (MAIL) and the Afghanistan Independent Land Authority (ARAZI) provided their inputs and participated in the panel and technical validation workshops and the policy dialogue events. The final LGAF report was prepared, peer reviewed by two international experts and validated through the technical validation workshop. 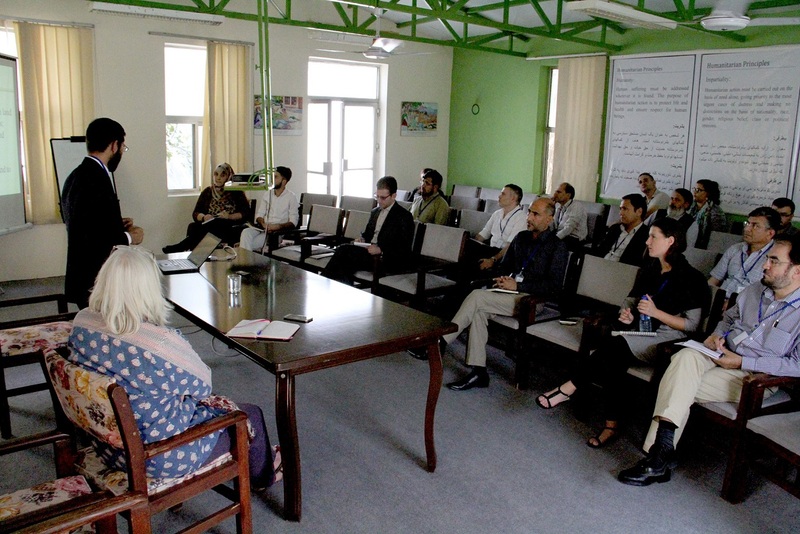 A Policy Dialogue was organized in November 2015 to inform Afghan policy makers and create momentum for a debate on land governance among Afghan policy maker circles. The LGAF report has identified a number of issues that require immediate attention. The report has also presented clear policy recommendations and identified responsible institutions for implementing the recommendations. Monitoring indicators to gauge the success or failure of different approaches have also been devised by the report.